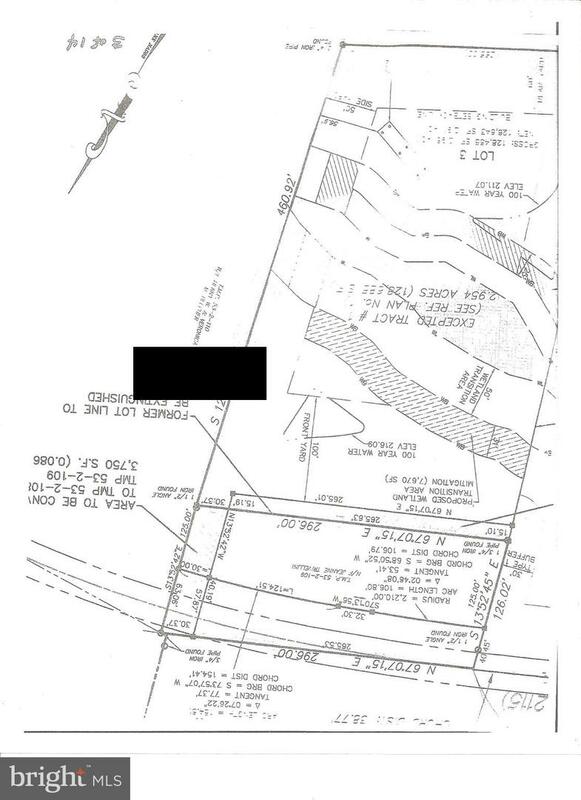 3 acres of land located in Wrightstown Township. Lot has been tested for suitable soils, but perc has not been done yet. The building envelope has already been established by Wrightstown zoning office. See plot plan. This is a flag lot. Most of the land is behind the house. Priced to sell. Any questions, call Jim.